Series 2 Episode 6 – What Equipment Do I Need to Go Pro? Series 2 Episode 5 – Should I care what other artists think of me? Series 2 Episode 3 – Copying Others: How Much Is Too Much? Preview Blog: Copying Others: How Much is Too Much? Series 2 Episode 2 – Are Comic Colleges Any Use? 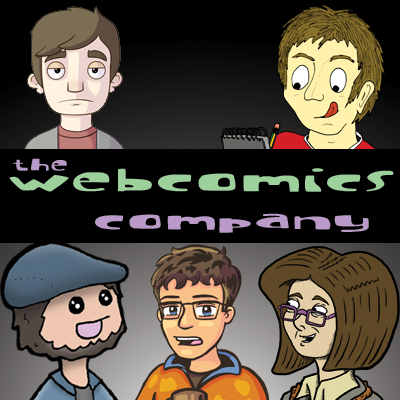 Series 2 Episode 1 – Why Are Webcomics Terrible?